I have years of experience leading research and art projects at the forefront of VR/AR technology. The Invisible sculpture is a performance structure for an audience to interact with an monumental holographic sculpture via the Hololens. One at a time audience members get a chance to see the invisible but during their act of looking they, and their unusual movements, become what is seen revealing the sculpture to the gathered crowd. A VR experience which asks you to get down on the floor, play, crawl, and lay in a cloud of different beds including a recreation of my grandmothers grave. Lay back and look up at the stars. 3D AR figure drawings who sit the house like figments, room scale experiments with abstraction, and Bodies of Meat and Light, a pair of AR ghosts who join with my body as a strange bridge between the virtual and real. Designing a new kind of drawing tool for the site-specific, embodied, frameless AR future. 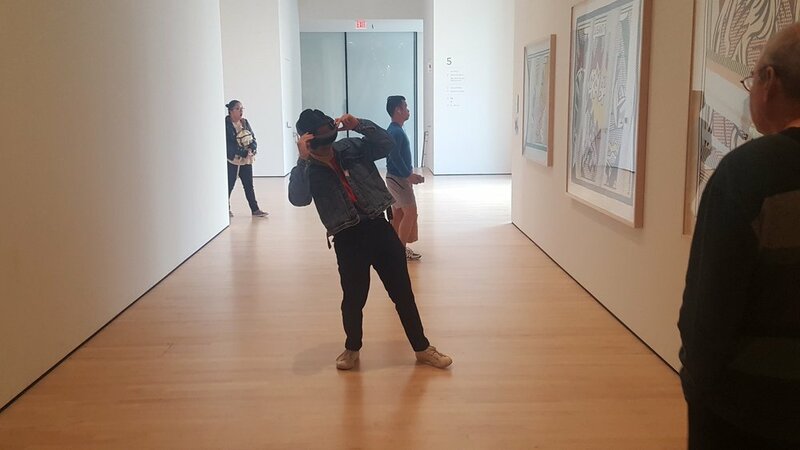 Working with the HoloLens to explore how workflows from video editing, animation, painting, and dance can all be remastered into a new AR paradigm. 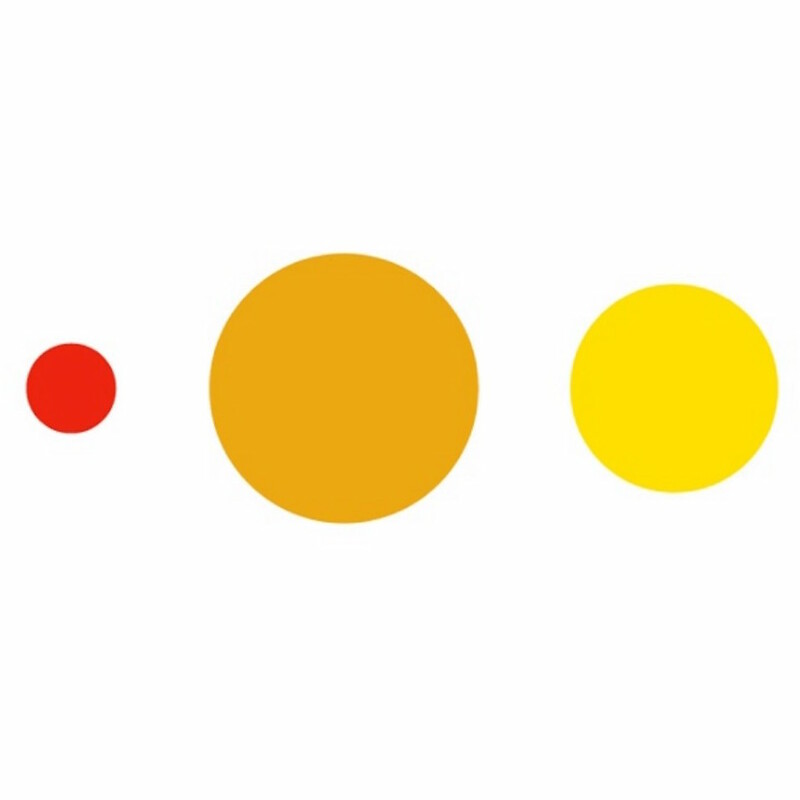 My three-scale, body-centered software paradigm, Studio Metaphor, is a design scaffold for all human computer interactions that take place in a headset. Based on the embodied cognition research of Lakoff and Johnson it steers immersive wearables away from the lingering shades of desktop metaphor to create a new era of embodied computing. Reinventing programming in immersive wearables, this prototype would allows the user to script behaviors directly in VR and AR taking advantage of spatial abilities such as: recognition of objects and patterns, scale, environments, motor schema, and the ability to simultaneously manipulate multiple objects in space by hand without the limitations of textual translation. Unscannables is a 3 part mixed reality installation: a physical installation of paper sculptures, a VR copy of the physical installation in which the viewer’s size can be manipulated, and an AR experience which brings one of the sculptures back into the physical at monumental scale. Its tests how these scale and material changes shift viewers experiences and memories of an object. To make immersive wearable computing an all-brain, all-body tool we have to take on design problems inside and outside the headset. My Office of the Future is designed to support wearable, mobile, and traditional computers. Immersive wearables are powerful tools for spatial thinking and making and gaining fluency in this new medium starts with VR notebooks. I have spent more than 500 hours in my notebooks developing my research and project ideas. This video is a tour of one. A series of AR experiments which forced various AR tools to function in studio settings beside and in mixed media relationship with traditional art tools. Titles include Pastels under Holograms, Drawing Process with AR and Pastels, and Cake and Pastel. Published groundbreaking Spherical Cinematography guidelines for the choreography of audience attention in spherical video, the application of scale in camera positioning, and reworked traditional flat shots types into a usable format for spherical video called shot texture. Combining 3D models made with hand held scanners, photogrammetry, VR and flat screen apps I constructed surreal 3D worlds then shot 360 films exploring them. Titles include How to Bootleg, The Way Home, Wet Books Test, and Tossing and Turning. Play/Room is a library, a database, an art installation, a YouTube channel, a memory palace and an artist’s studio all in AR. Play/Room is a room-scale mixed reality installation in which every physical object is linked to a spherical video. The video objects can be rearranged by the user as they explore and watch. Solar is an education VR prototype combining simulation with narrativeization to create a powerfully sticky learning memories. Users explore a 3D simulation of our solar system and discover short 360 video featuring Earth, for example, portrayed as the overheated but congenial leader, or Venus, the acerbic and stand-offish loner, each speaking first person in human form. A series of 5 videos exploring the Hololens as a tool for spatial creation. In much the same way that a spherical camera is the the body of the viewer, Hololens footage is the lived experience of a body in a mixed reality environment. In collaboration with 2 fellow researchers from the Communications Design Group I ran an AR in the class room experiment in a small school in Boston. The kids were ages 8-13. 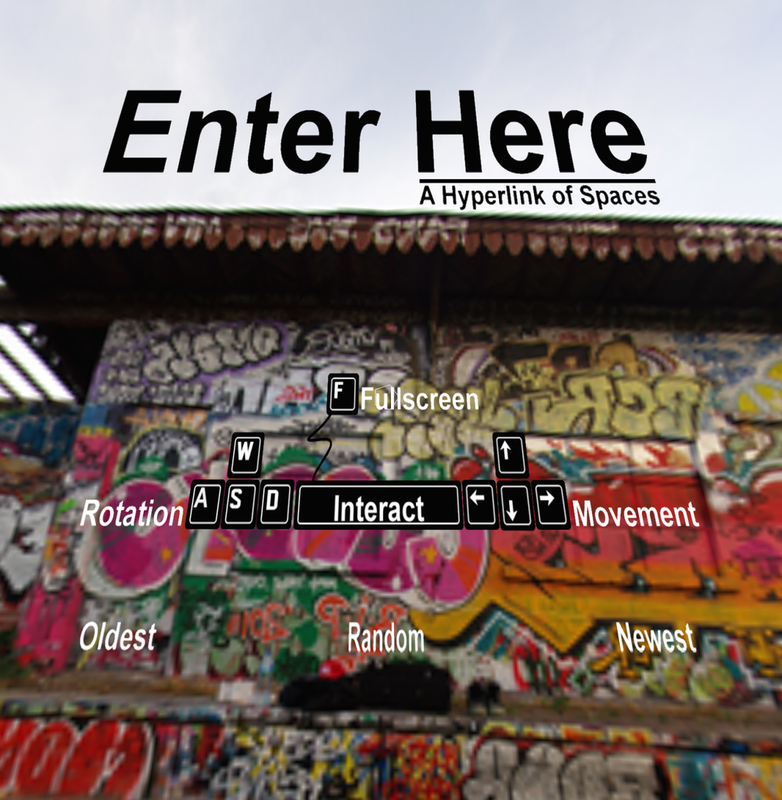 HyperlinkSpace is an early webVR site. Part comic, part interactive choose your own adventure, part VR art. Explore neighboring worlds with liberated hyperlinks, no longer links between words on a page, but space travel, opening doors between places. Nested 360 is a mixed reality performance consisting of a site specific 360 video which the audience watches and via the distributed interface of their phones and a simultaneous live performance. The live and captured performances both take place in the same room, effectively nesting the space inside itself. It has been performed at LRLX and WEIRD REALITY. Designed and built early immersive cameras, and contributed to the development to the theory of panoramic twist for stereo spherical cameras, as used in the Google Jump camera.